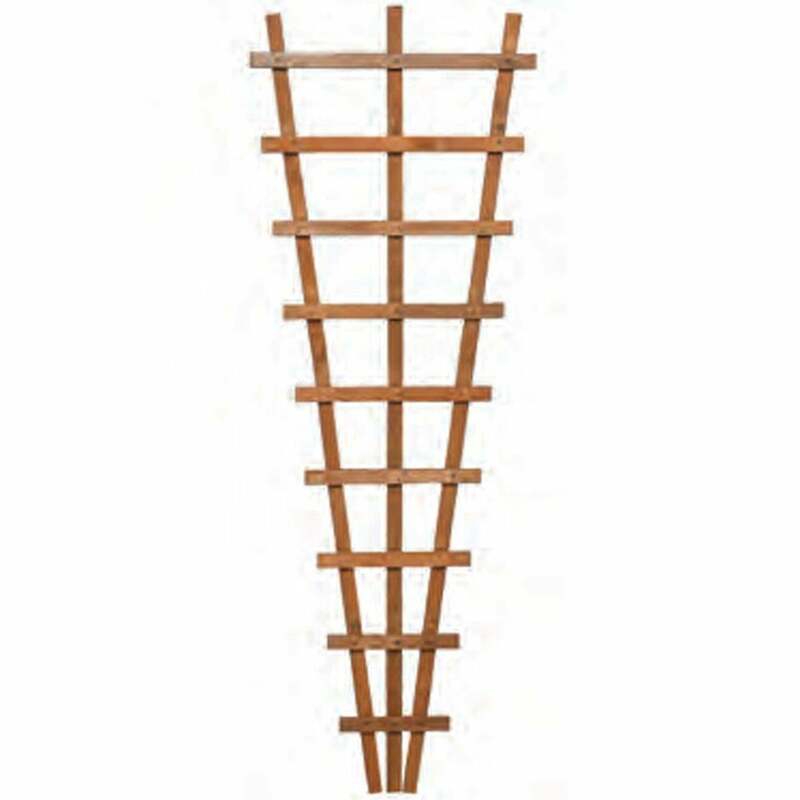 Rowlinson Heavy Duty Fan Trellis Dip Treated: The Heavy Duty Fan Trellis by Rowlinson is an attractive garden feature perfect for complementing any outdoor area. The Rowlinson Trellis is ideal for attaching to a wall for growing your favourite climbing plants. The Fan Trellis has been dip treated and features a lovely honey brown finish.